It's hard to remember life before texture spray (not that we would want to). These magical sprays transform our actual bedhead into model-off-duty bedhead. Even those among us blessed with plenty of natural texture have a soft spot for texturizing sprays. Scroll through to find out which ones we can't stop spraying! 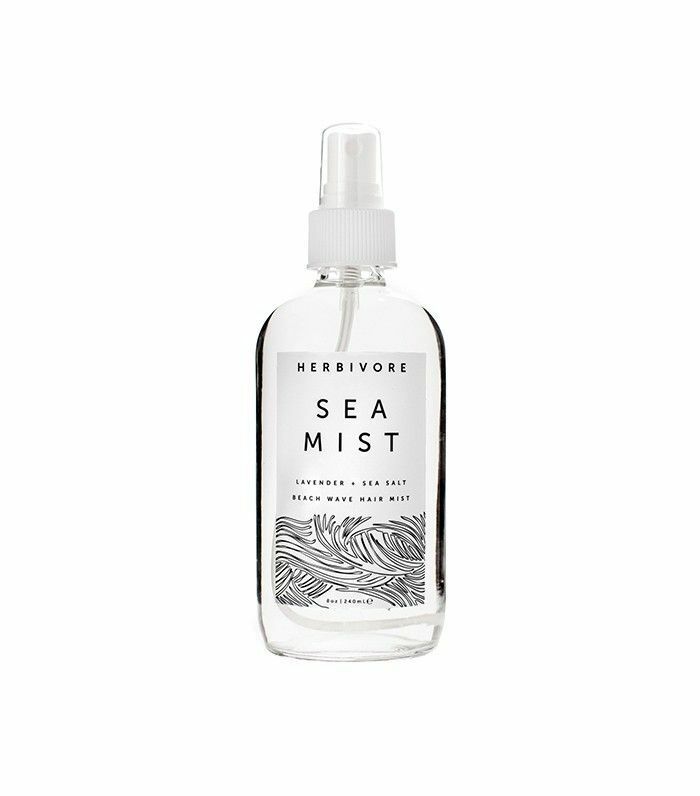 Why It's a Favorite: "IMO, this is one of the most underrated dry texture sprays on the market. I have fine hair, so some instant texturizers don't offer enough hold to keep the bedhead look from going flat within minutes. This one creates that perfectly undone textured finish and keeps it put for hours. Plus, it smells INCRED." Why It's a Favorite: "I would say overall my hair has a lot of natural texture, so I don't need a product to do too much—I like Oribe ($44) obviously, but Davines also makes a good one. (It doesn't add that much texture, but it smells AMAZING.)" Why It's a Favorite: "The key to this spray is using it while your head is upside down to get that va-va-voom lift. When I spray it with my hair as is, it doesn't give my hair nearly as much of a boost. After I'm done spritzing, I flip my hair over, give it a good brushing, and am left with that nice, gritty texture. Plus, it has that signature Ouai scent that I love that practically doubles as a perfume (and soon will be a full-fledged fragrance)." Why It's a Favorite: "It’s really hard for me to narrow it down to one favorite, but I always come back to this one. Unlike some other texturizers, this one requires minimal finessing. It's the perfect balance of wet and dry—never sticky—so you can really create lasting hold while maintaining plenty of movement. I even use to build volume at the roots." 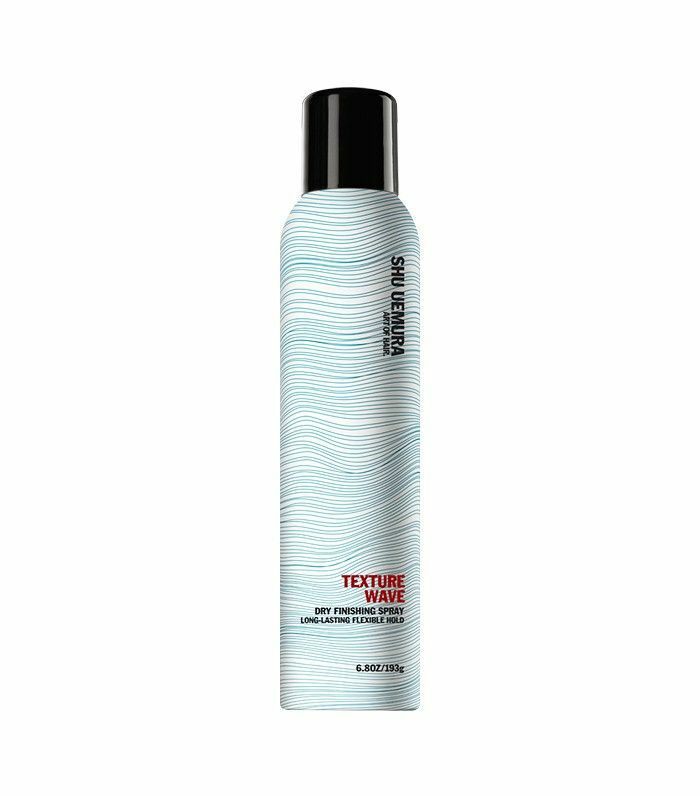 Why It's a Favorite: "My hair is almost absurdly thick, so I usually just reach for salt or sugar sprays rather than more heavy-duty texturizers. That being said, of my large collection of surf sprays, this one has consistently remained my favorite. I have no idea why it's specifically superior to all the others, but it always gives me those perfectly effortless, beachy waves without making my strands feel too crunchy, frizzy, or undefined. Plus, the lavender and sage scent is so addicting, and the ingredient list is so clean that it's even recommended for skin, too!" Why It’s a Favorite: "I'm obsessed with this one. Atkin herself explains, 'It's like hairspray and dry shampoo had a baby.' 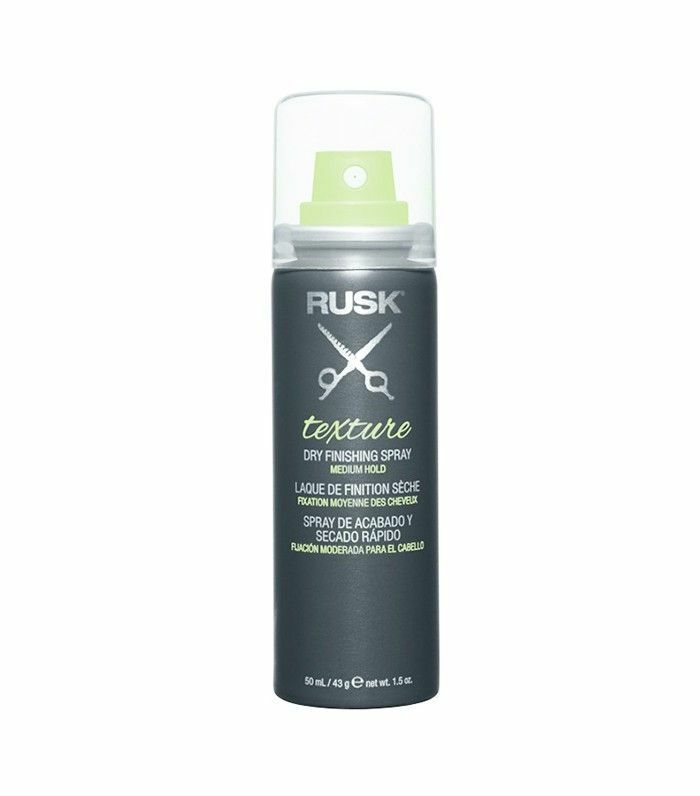 I have fine but curly hair, so it's been hard for me to find a texturizing spray that does everything I want—lots of texture, volume, no crunch, defined curls. 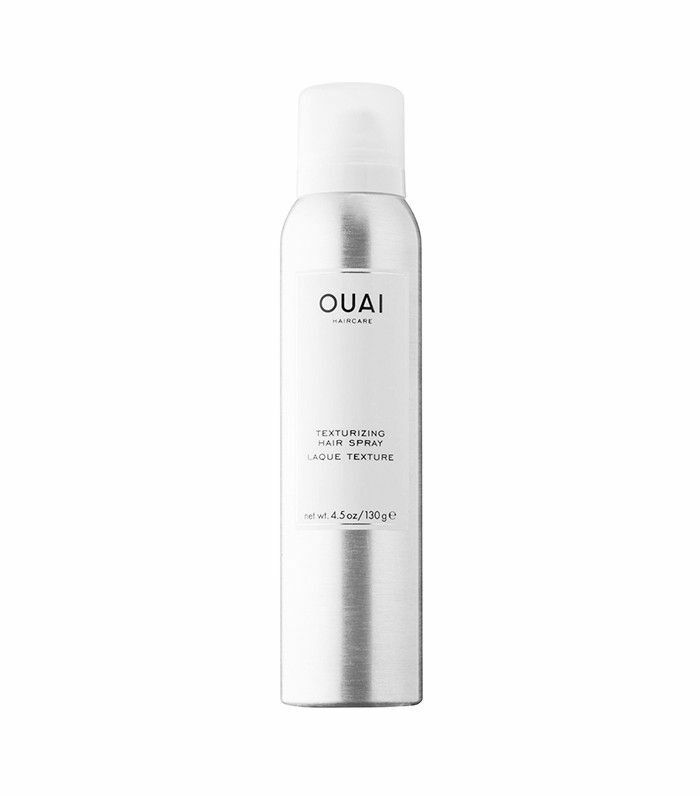 Ouai totally hit the mark, as it's packed with volcanic minerals to absorb oil, refresh hair, and build tons of volume and texture. 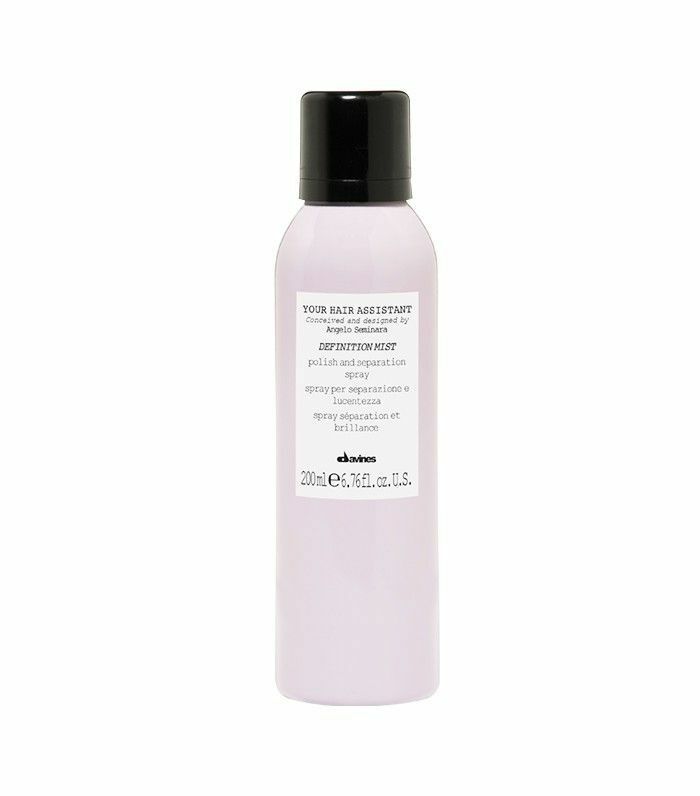 I like to mix it with Christophe Robin's Instant Volumizing Mist With Rose Water ($39) for the perfect hair cocktail." What’s your texturizing spray of choice? Share your pick (and your hair type) in the comments below!